In July of 2001, "Chicks Who Rock" was created. There was a need to fill a time slot that had no set programming. radio station I had been with since September of '98. being sadly ignored - music that I was tired of being ridiculed for enjoying. 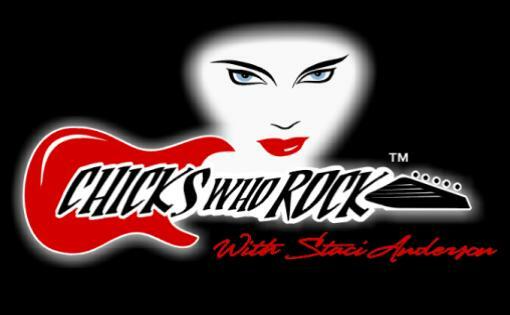 "Chicks Who Rock" quickly became one of the highest rated radio programs in its time slot. Others have tried to imitate the environment created by "Chicks Who Rock"
came to reign the airwaveson Saturday nights.